Recently, I posed the question, “What is diet?, on my Facebook page. I have several hundred people on my page but only a few responded. Responses that followed were: a four lettered word, it does take four letters to spell diet, a diet is something that sounds good on the first of January, and not so good by the third week of January, a diet is a way of eating. Most people think of it as a way to lose weight quickly when in reality following a proper diet (nutritionally balanced and exercising is the only way to truly lose weight. Another said, Die with a t, and doomed to fail because it is only temporary. According to our book for Nutritional Cooking, Techniques of Healthy Cooking (CIA), “Diet simply means the foods we normally eat and drink. General consensus is that a diet is something which is controlling and restrictive in nature that we do in order to lose weight or that we are prescribed to follow for health reasons. In fact my Nutrition instructor who is a Registered Dietitian felt that Diet was a bad word and did not wish to discuss it. But as pointed out in the class and book, it is the food and drink which we consume. I conclude all my emails with the following: Diet is not a four lettered word, it is what we eat: it can be healthy or it can be detrimental to our health. 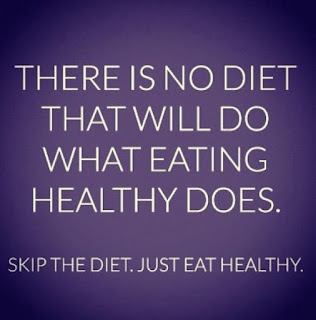 There are hundreds if not thousands of diets out there and many people start and stop them each day. The Daily Mail Reporter from the UK states that “Around one in five of us start a diet at least once a month and more than a third shop for low-calorie food…” and I am guessing that just as many stop their newly begun diets within a short time. The popular diets that I can name without much thought are: Atkins or Low Carb, The Rave Diet, Low Salt, Low Fat, Cholesterol Fat Restrictive, Jenny Craig, Weight Watchers, Vegetarian, Vegan, Raw, Flexitarian, Juice Fast, Juicing, etc… As well as individual diets prescribed by a person’s Medical Doctor, describing number of calories, food restrictions and additions, etc… Every diet should be accompanied with exercise and a physician’s approval and over-sight. A physician’s approval and assistance is important in choosing a diet and exercise regimen in that his/her assistance is vital in picking a diet which is not detrimental to any health issues you may be experiencing. People choose diet not only just to lose weight but to deal with any health conditions that they may be afflicted with. They could be dealing with High Blood Pressure, Multiple Sclerosis, Diabetes, Cancer, Autism, Celiac Disease, Skin Conditions, AIDS, Arthritis, Crohn’s Disease, Lupus, and Fibromyalgia. Whichever disease or ailment you may suffer from many times a proper diet will assist you in healing and recovery. Many diets such as Vegan, Vegetarian, and Raw Diets make claims to your diet will help the body to heal itself if we do not eat animal products and/or eat foods which have not been cooked over 105 degrees F. Others such as the Juice Diet claim the body when consuming uncooked non animal produced foods will help the body in detoxification and cleansing. 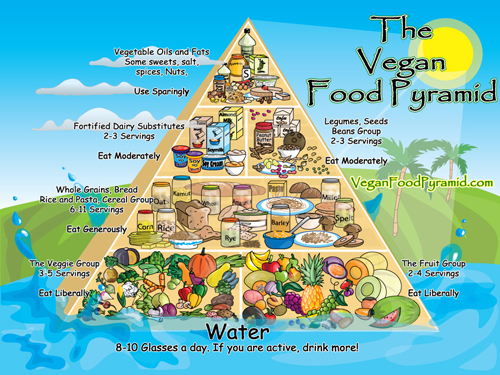 Many people who choose the Vegan, vegetarian, or Juice Diets also choose these diets for ethical reasons in not harming other physical living life with blood. Dr.Mc Dougall who has several studies mentioned on the Rave Diet’s Web site attributes a Vegan or Raw Vegan Diet to the healing and/or recovery of individuals afflicted with many different diseases. They unlike many plans do ask people to include their physicians in all diet changes and plans as well as including an exercise regimen. Countless other movies as well as books, cookbooks included are published each year concerning food and the diets of interested to people. This is one reason to use your doctors advice in choosing a plan which is best for you or the advice of a Registered Dietitian or a Licensed Nutritionist. Whatever advice is given, in the end it comes down to the person who must eat and drink the food. The old adage of you can lead a horse to water but you can not make them drink applies to us as humans with a desire and hunger for foods which are not always the best and healthiest for us. The Mayo Clinic and Web MD describe the flexitarian diet as a diet which basically one edges into slowly by weeding out foods which are not healthy to where eventually one is consuming a diet which is basically healthier. Healthier in that is primarily made up of a Vegan/Vegetarian Diet with an allowance for Fish or Poultry and then Red Meat maybe once or twice a month. 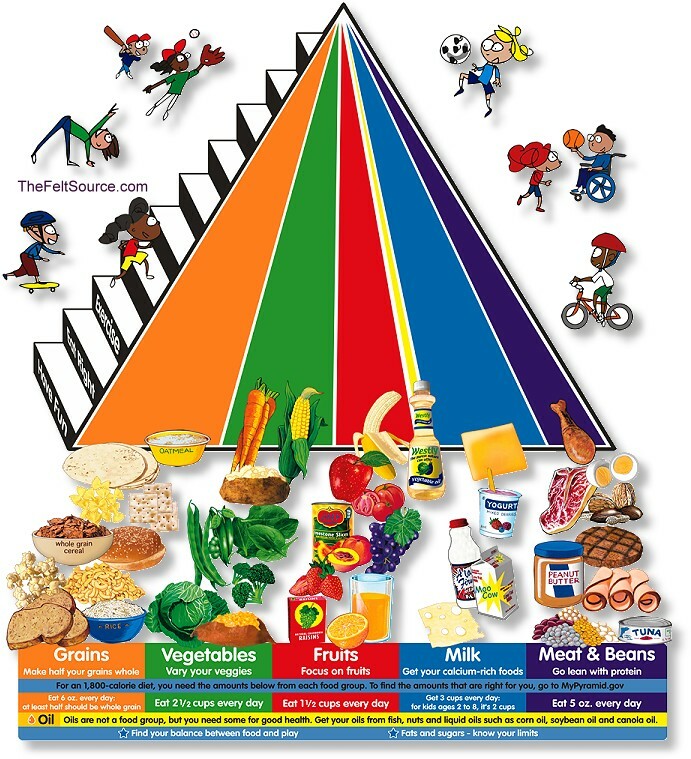 Additionally, the USDA puts out a “Food Pyramid” showing which foods a person should consume with the least important holding the top parts and the most important making the base for how we eat. This Pyramid is updated every five years and this year the Pyramid took a different look. I have been following this diet for about four years now and have lost slightly over 120 pounds. Over the last four years, I have personally seen my consumption of meats reduce to where I have not seemed to miss them. With the flexitarian diet, one does not suffer a loss of something when it is removed as basically you have weaned yourself from those foods which you have decided are not healthy for you. 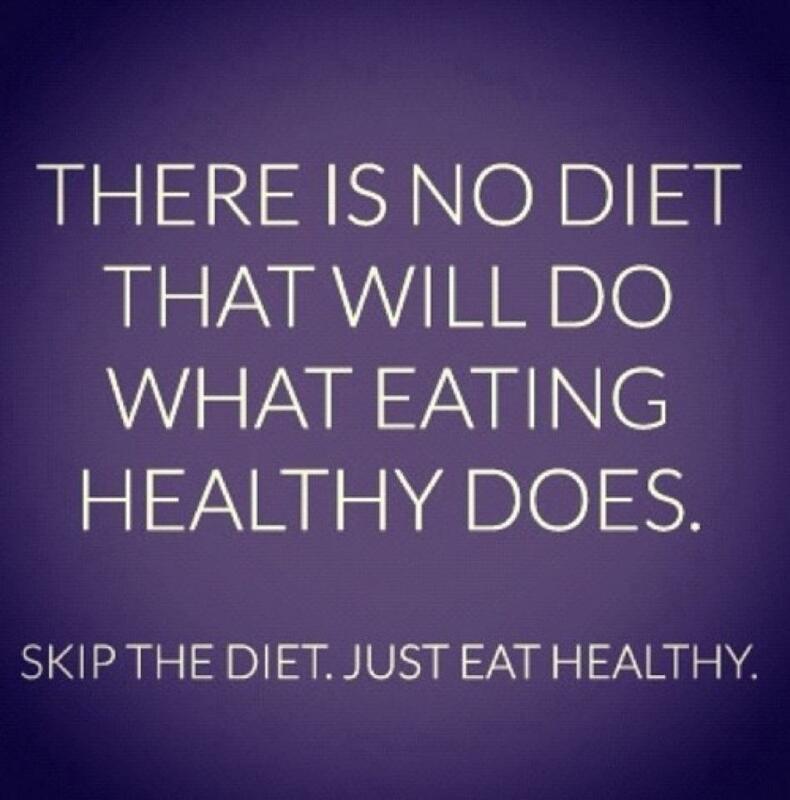 Whatever reasons you have for choosing or not choosing a diet, remember you already have a diet. It is what you eat or drink each day and you choose whether it is healthy or unhealthy. I for one who suffer from MS, High Blood Pressure, numerous Food Diseases, and have a family history of diabetes, cancers, and other health issues such as Alzheimer’s have chosen to pursue a healthier diet and to share it with those whom I come into contact with.